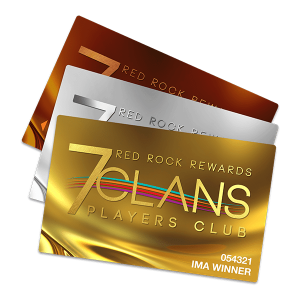 7 Clans Players Club members ages 40+ only! Earn 20 points & get $10 COUNCIL CASH! For every 10 points earned, receive an entry for $50 COUNCIL CASH DRAWINGS!